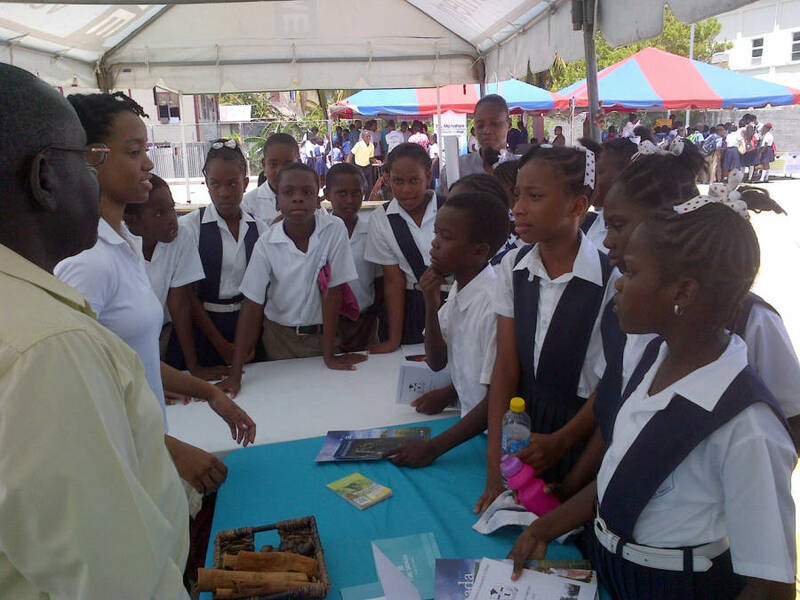 The Grenada Tourism Authority and the Ministry of Tourism & Civil Aviation engaged primary and secondary school students on Tuesday at the Human Resource Development Expo 2015 in Grenville, St Andrew. 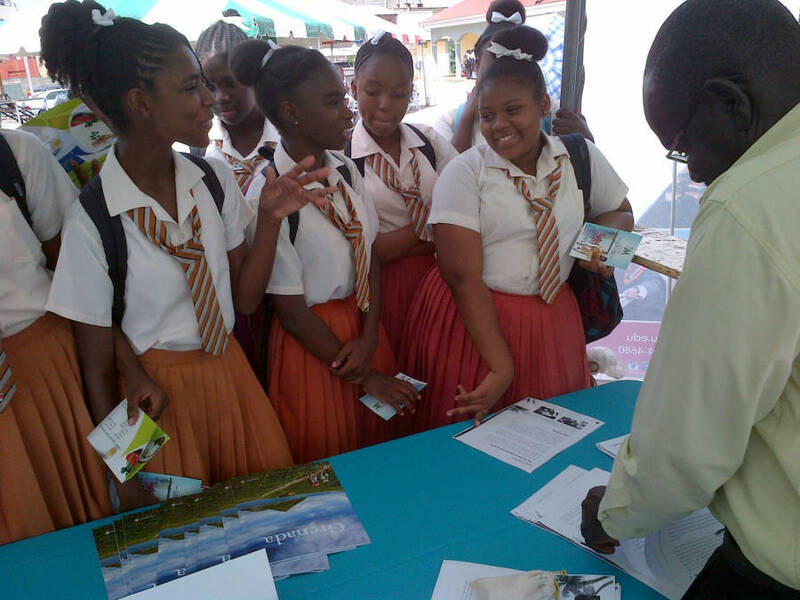 The team gave insights into the world of tourism and the many career options available. 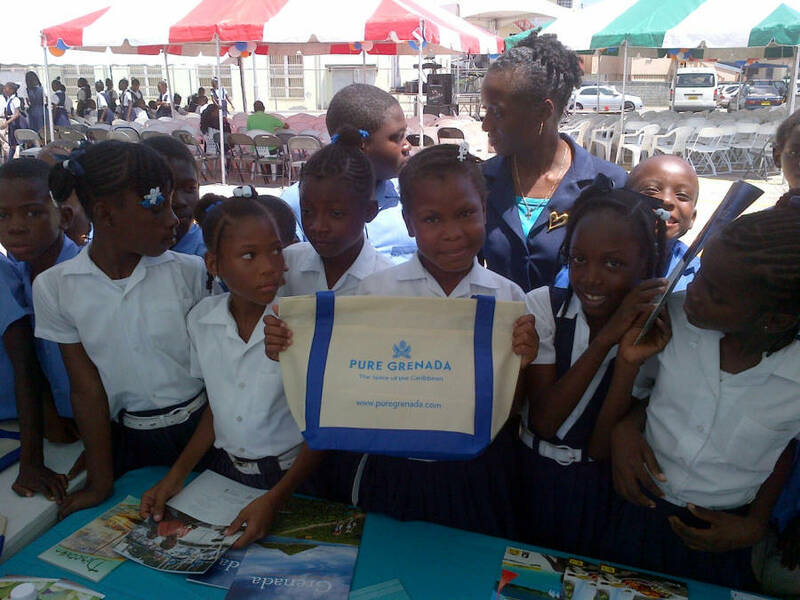 “The students were particularly amazed to learn about the underwater sculpture park and enjoyed browsing the many sites and attractions listed in our destination magazine,” said Ms Allisha Benjamin, Marketing Executive at the Grenada Tourism Authority. The Ministry of Tourism & the Grenada Tourism Authority will join forces again on Thursday from 9:30 am to 5:00 pm at the Grenada Youth Development Centre at Morne Rouge, St George.